during the winter my lips get extra dry. while i protect them with these balms, sometimes they need to be exfoliated. some people use their toothbrush (husband) but this grosses me out. mainly because i find toothbrushes to be gross and germ infested and i change mine out monthly if not more. but i digress...i prefer to use a lip product that is intended for this since our lips are a very delicate area. plus chapped lips hurt! 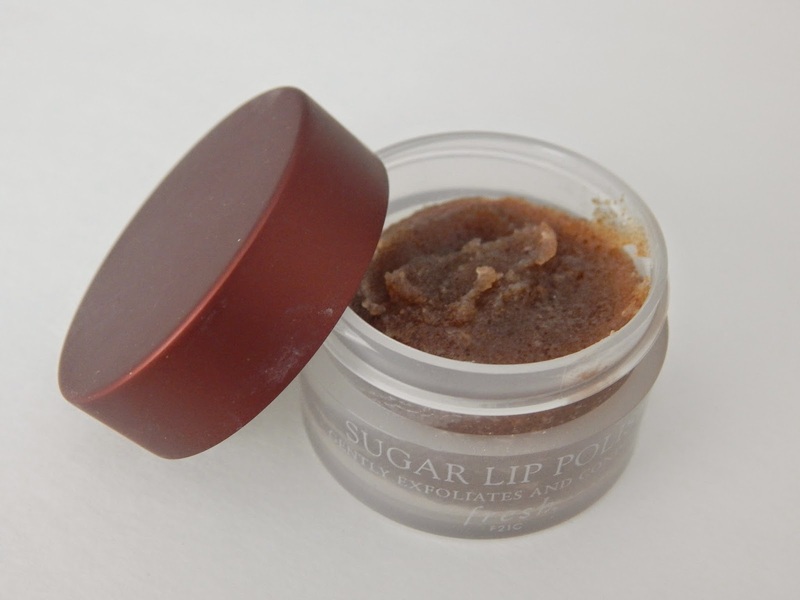 i like to take a pea size amount of Fresh Sugar Lip Polish and rub it over my lips in a circular motion. it is rich in oils and is brown sugar based. smells amazing as well. i do this for about 30 seconds and concentrate mainly in the center of my lips which is where they get the most dry. i then take a wash cloth and run it over warm water and wipe the product away. my lips are left smooth and moisturized. 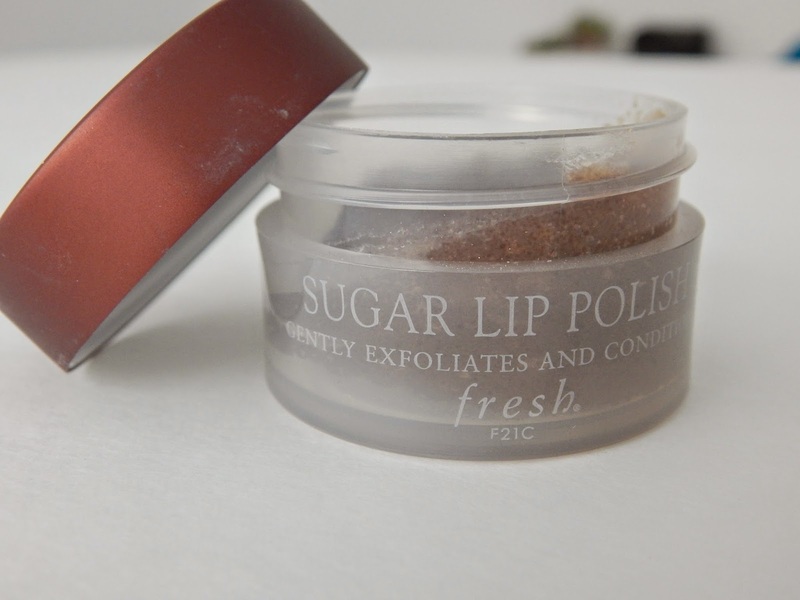 i like to do this at night so i can then apply a heavy layer of lip balm and in the morning they are so soft and smooth. i also give this a go as step 1 prior to a matte lipstick. I recently saw the pink one at Lush and looked absolutly yummy! Thanks for following along! Looks pretty fancy I must say!